A big thank you to those members including the Commodore that stepped in yesterday at short notice to cover duty no shows. Please remember it is your own responsibility to arrange duty swaps, please don’t expect the Club Office to deal with last minute requests……. Wednesday 02nd November 2011 at 20:00hrs. Saturday November 5th will be the last chance to buy prize giving tickets. Also anyone who has booked already and not paid please can you make sure payment is made by November 5th. Tickets for the Christmas Party have now sold out! However we are running a wait list should anyone cancel their tickets closer to the time. It’s only 8 weeks until Christmas which means just 7 weeks until the annual TBYC Christmas Party on December 10th 2011. Book your tables and tickets now to avoid missing out, tickets just £25 per person including three course meal, drinks on arrival and fabulous music from the band Sorted. Please feel to invite, friends/family etc and pass onto fellow members. We’re currently forming the Sailing Committee for 2012 and this is your chance to get involved at TBYC. The following positions are currently open for member nomination so if you are interested & would like to know more about these exciting roles contributing to the successful running of TBYC please let me know. Full hand over support for each of the jobs will be provided. Parents good news, the bar will be open all day this week from 11am, so you can enjoy lunch and sit on the balcony in the sun for the afternoon whilst keeping an eye on the children. Enjoy the week. Many thanks to all of those who turned up early on sunday to paint the changing rooms, repair chairs and tables, clear boat park, and carry out various jobs around the club. For those of you that missed out don’t worry we will have another one in the new year. 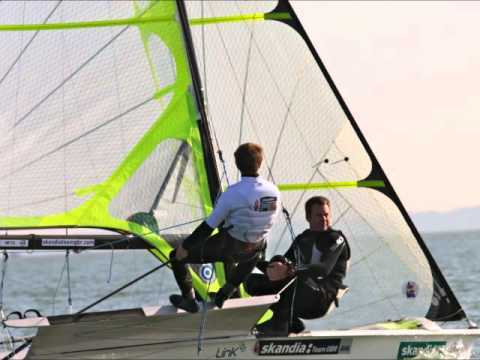 Laser Pico For Sale Sail No 13211. Grey boat, comes complete ready to sail with trolley and cover. The boat was bought new in 2009. It is in very good condition. Comes with blue training sails and 2011 race sails set.